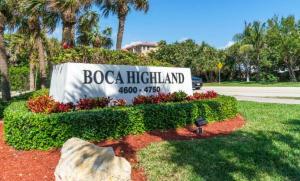 View all current homes for sale in Braemar, Highland Beach, Florida. Click on a listing to the view property details, photos and maps. If you would like to change or expand your search criteria, go back to the Highland Beach search page, or try using our Advanced Search. 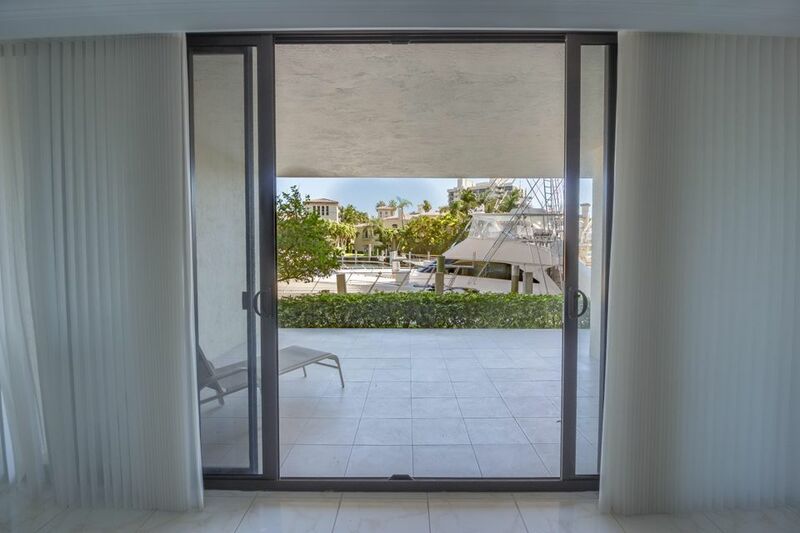 Breathtaking views from every room in this completely renovated (2019) contemporary high end residence featuring floor to ceiling high impact windows and doors and oversized rooms. Stunning white open kitchen with quartz countertops and new stainless steel appliances. Spacious balcony for outdoor entertaining. 24 hour doorman/concierge, valet parking in season, 24 hour security and gated entrance. Enjoy a private beach club with steward, 2 pools including oceanfront with hot tub. State of the art Fitness Center, pickleball and 4 tennis courts! 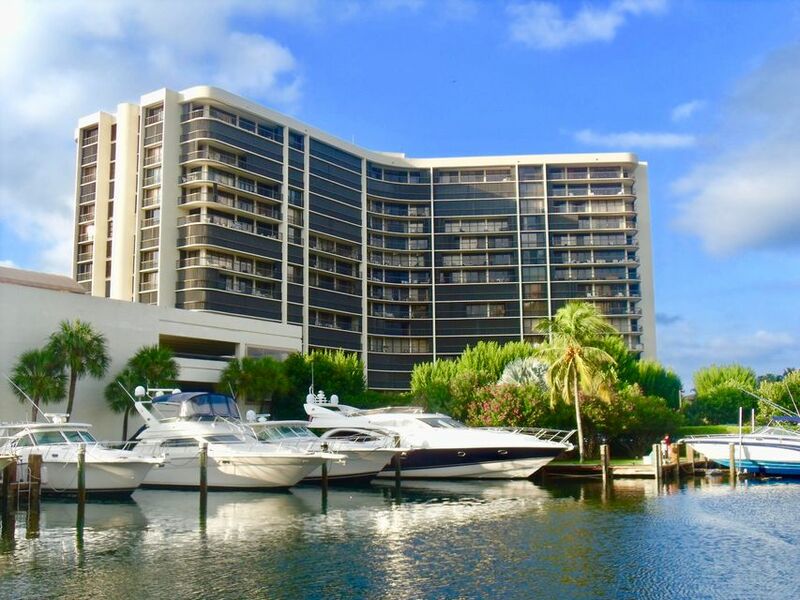 Braemar Isle is one of Highland Beach's premier buildings in the prestigious beachside Boca Highland Beach Club and Marina. Boat dockage available for lease. Boaters' Paradise! From your covered patio to your boat! Very private two bedroom, two bath residence has been recently renovated. Features updated kitchen with new gorgeous granite counters, subway tile backsplash, stainless steel appliances, and white cabinetry. 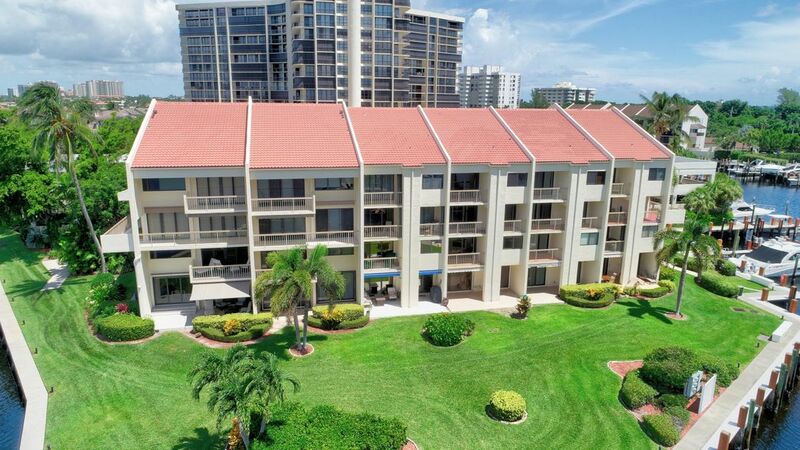 Large windows open to your ample 300 square foot private patio with captivating views of the waterway. Bathrooms feature new cabinetry, flooring, counters, lighting, and stone. Porcelain tile in main living area and topline laminate floor in the two spacious bedrooms. Offered partly furnished. THE ONLY 3 BEDROOM IN THE BUILDING AND PRICED LIKE A 2 BEDROOM offers the PRIVACY of a Single Family Home with the all the CONVENIENCES of an attentive Concierge Building!! Floor-to-ceiling walls of glass of this CORNER residence reveal lush, tropical gardens and limited views of the tranquil yacht basin. Sprawling and oversized wraparound terrace is perfect for both privacy and entertaining!! 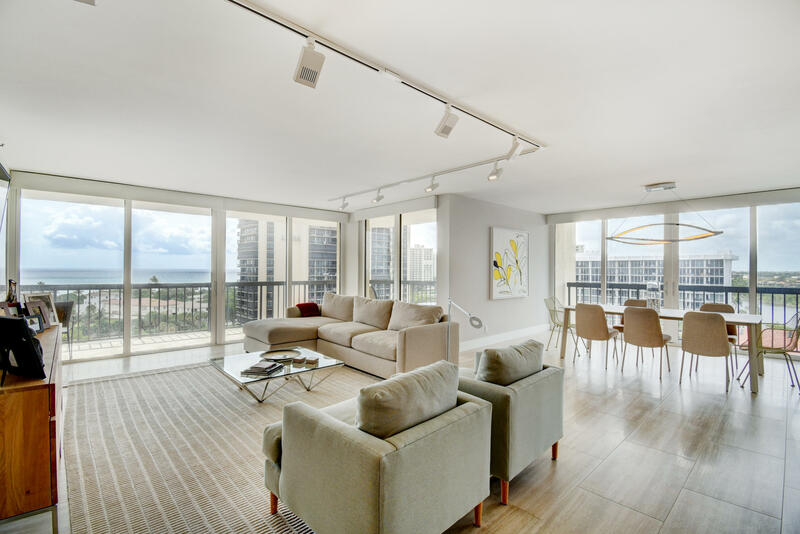 Attentive concierge, protected Marina, Oceanfront Beach Club, clay court Tennis Center are some of the Community's amenities too numerous to mention. MORE PHOTOS TO FOLLOW! !